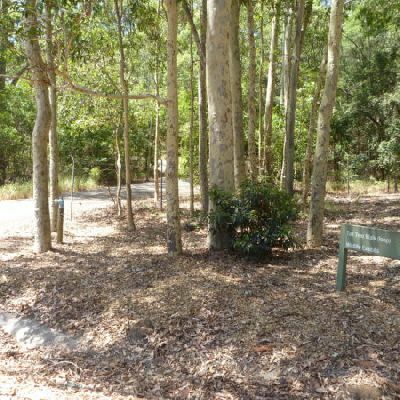 This image is near the Int of Richley Reserve & Tall Tree Walk (loop). 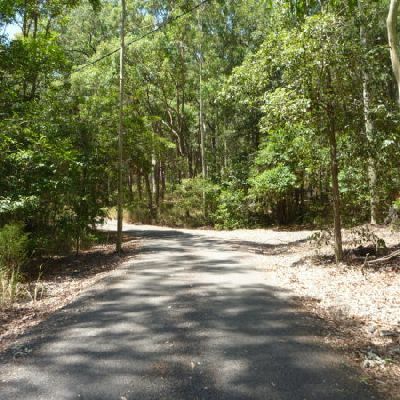 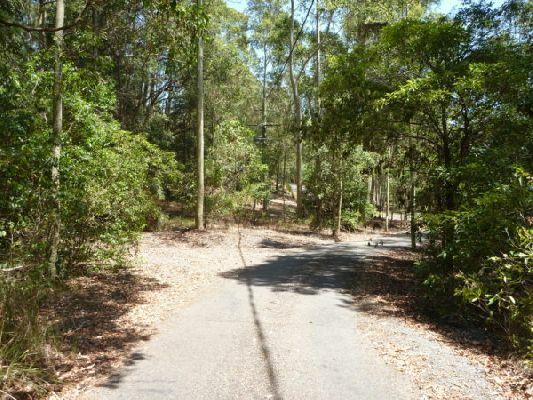 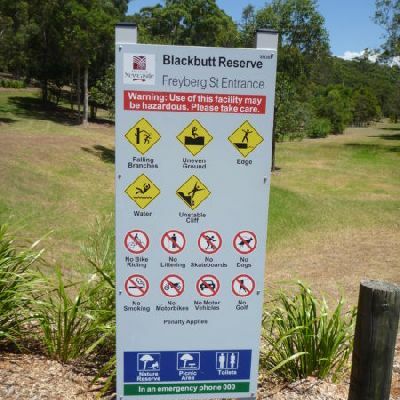 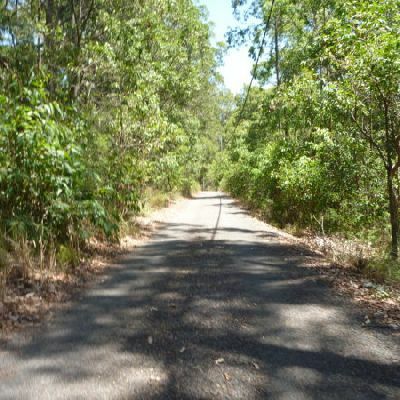 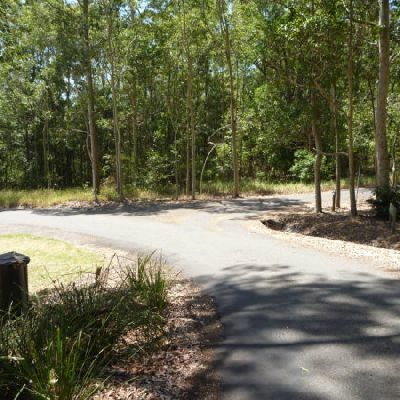 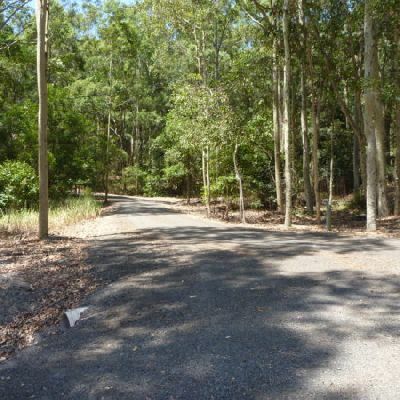 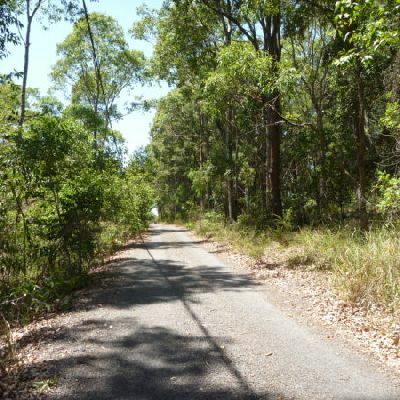 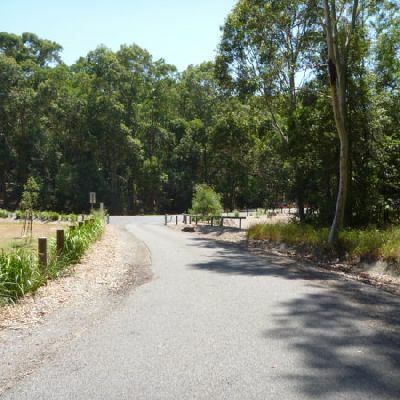 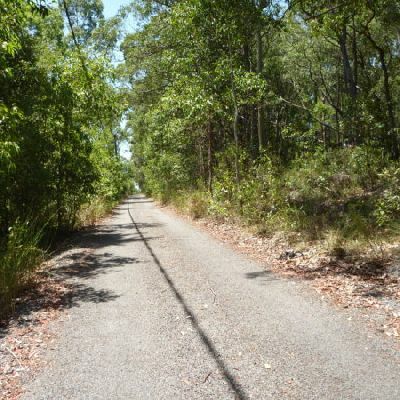 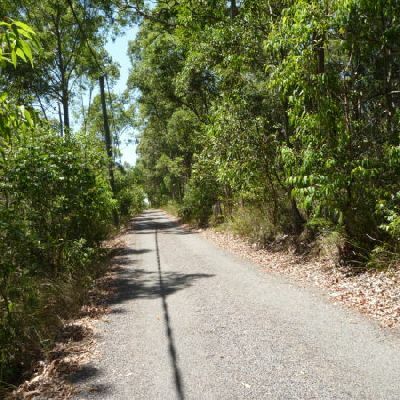 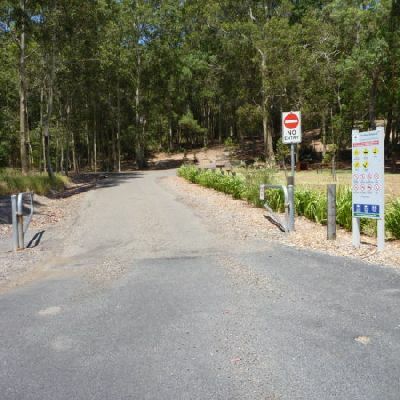 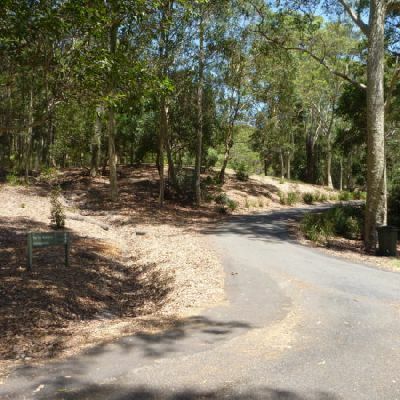 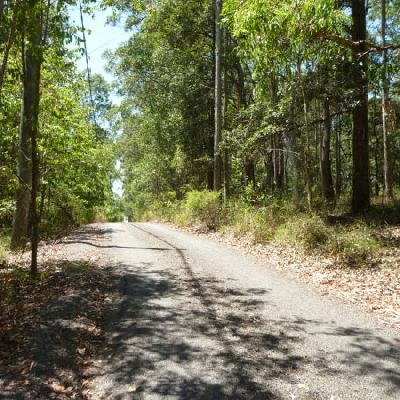 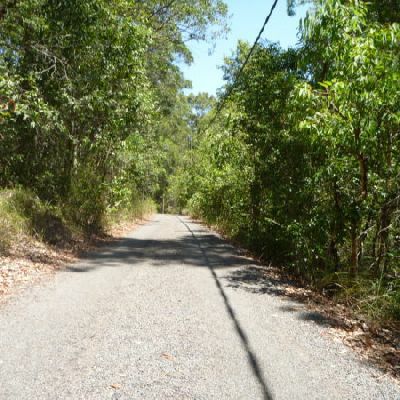 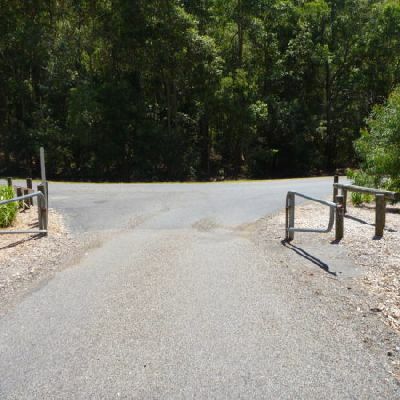 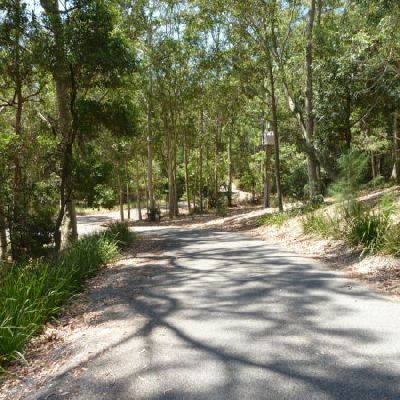 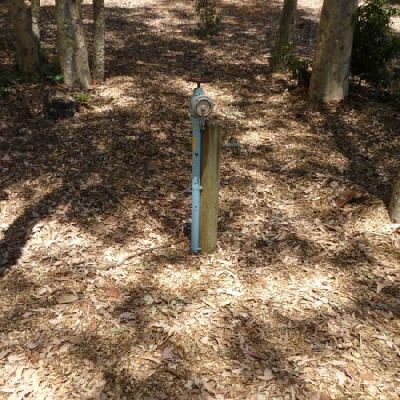 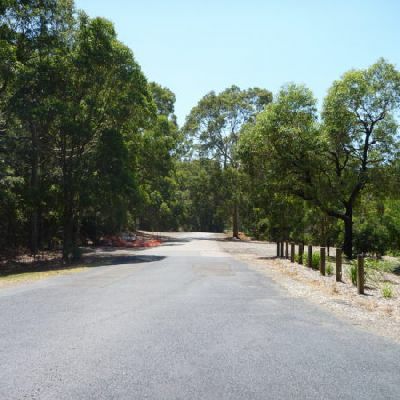 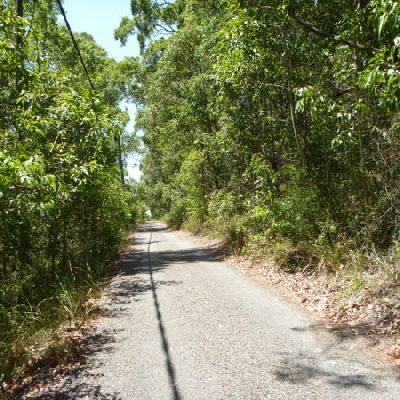 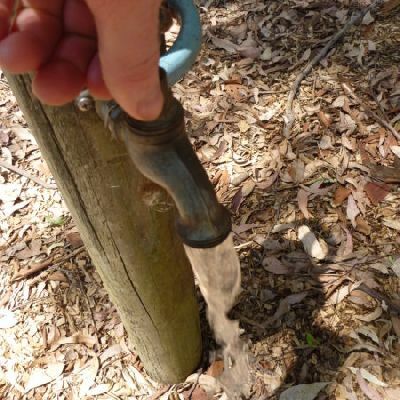 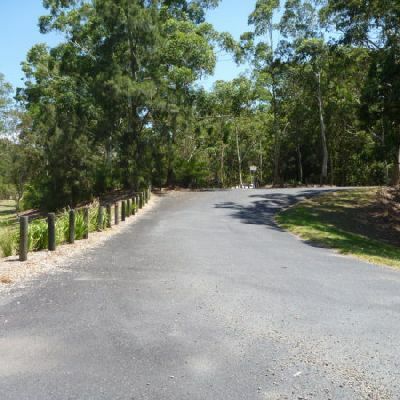 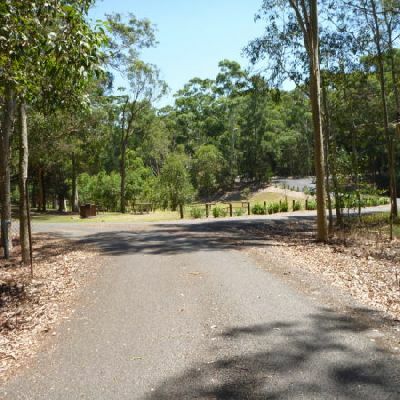 A great family length walk that takes in both of the large reserves in the Blackbutt Park. 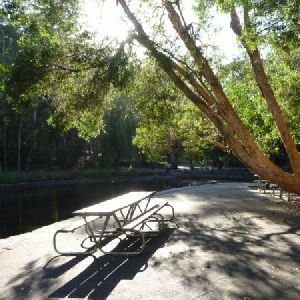 This walk starts at Richley Reserve and travels to Carnley Reserve and the Wildlife Exhibits before returning a different way to Richley Reserve. 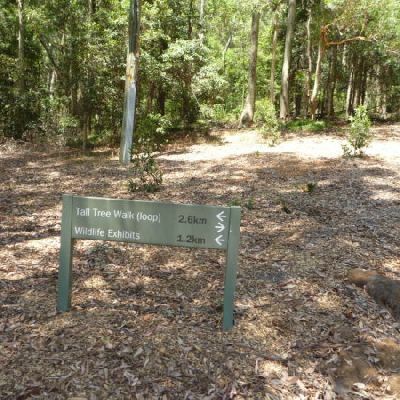 Never far from facilities, this walk suits families or those who want to stay on the wider trails. 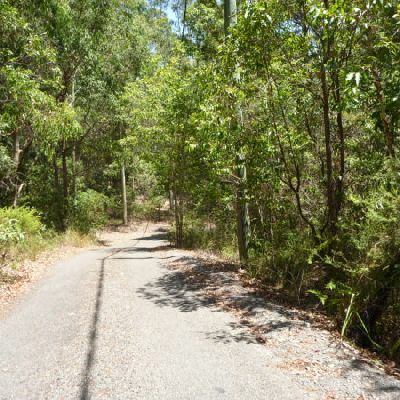 An excellent walk.